By implementing an enterprise fleet management and telematics solution, you will see significant cost-savings, value, and operational excellence that result in improved profits across your organization’s bottom line. 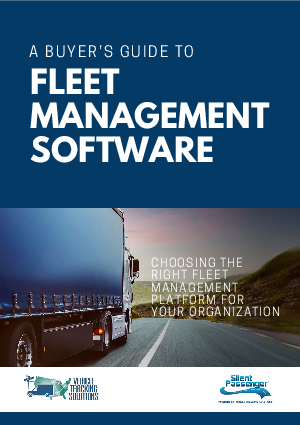 This guide will assist you in learning about the wide range of benefits from implementing a dynamic enterprise fleet management and telematics software. This guide includes the latest features that empower fleets to make data driven decisions that improve safety, efficiency, and productivity for long-term quantifiable success.